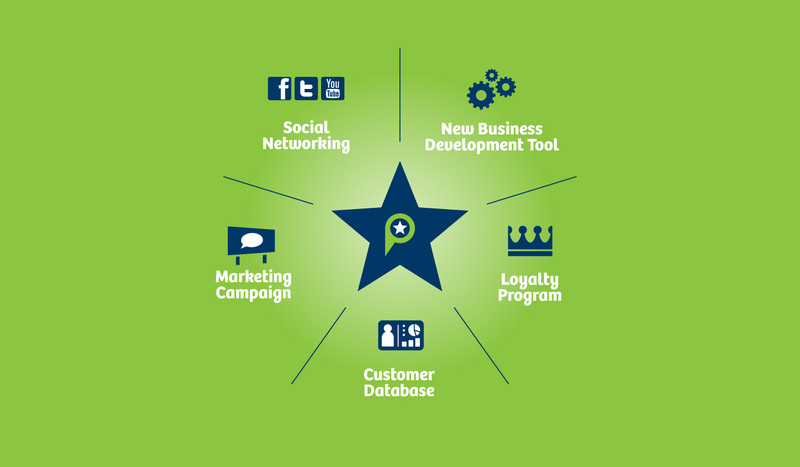 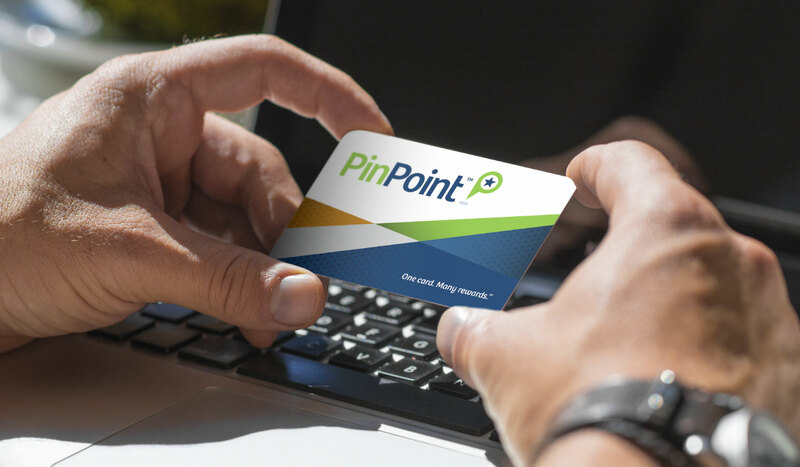 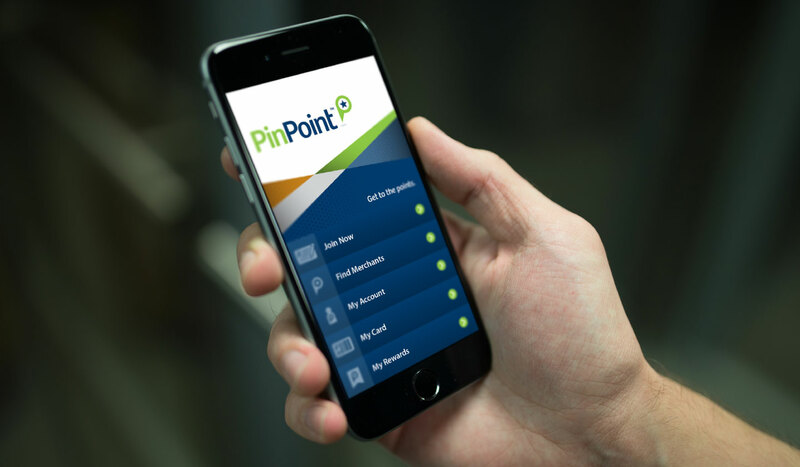 PinPoint is a smartphone-based rewards program that lets people earn stuff from their favorite retailers without clogging up their wallets or keychains with multiple cards. 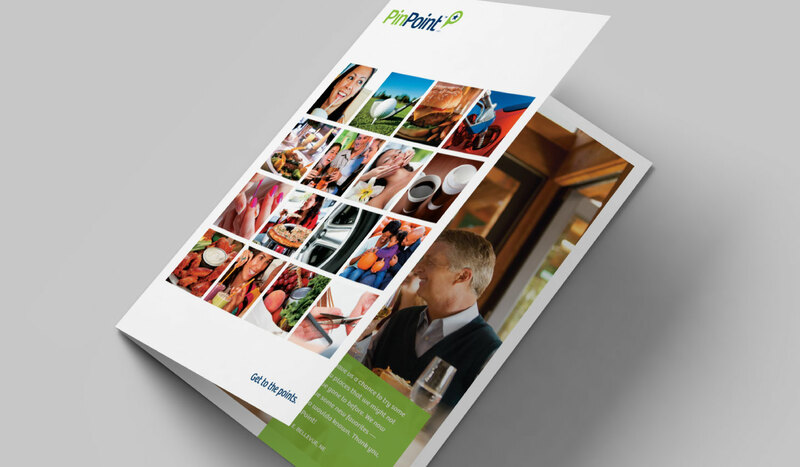 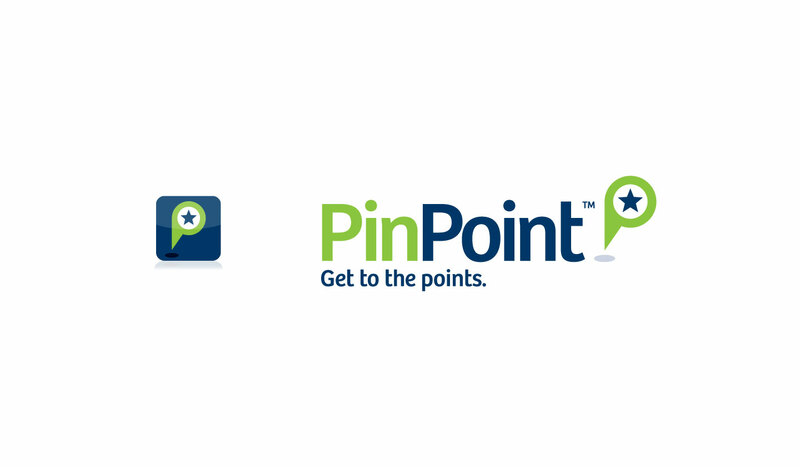 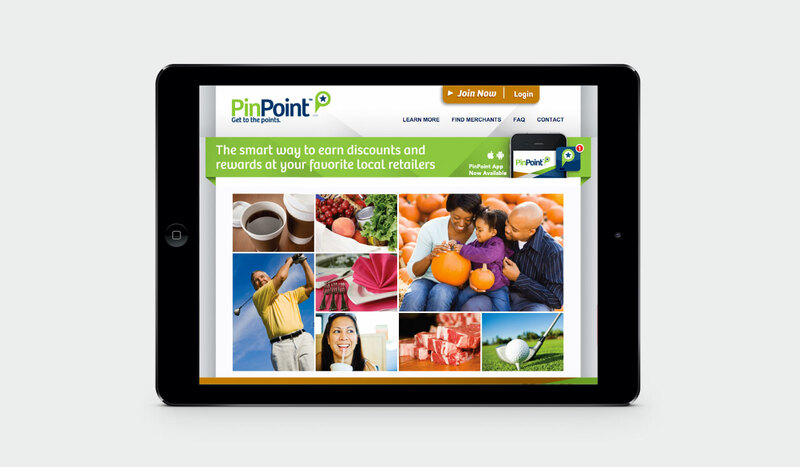 We designed the, umm, design for PinPoint’s app, along with their website. 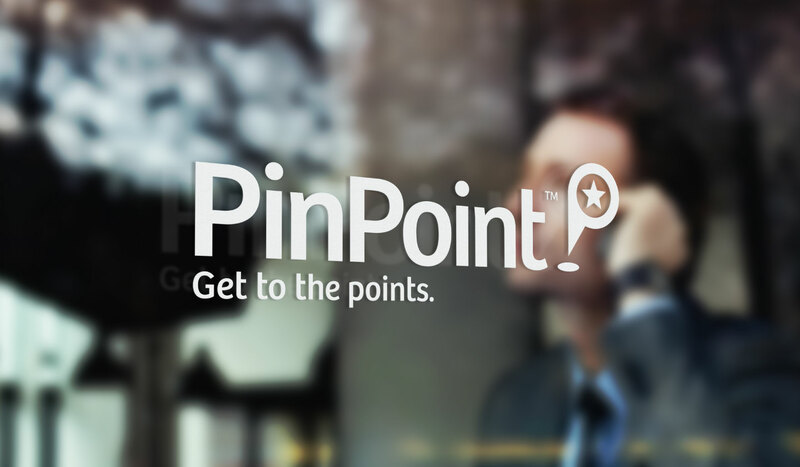 Earning many free burritos and pedicures along the way.